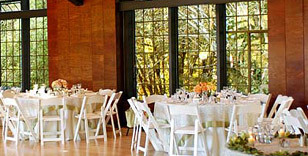 Detailed information and reviews of US wedding reception, birthday party, conference, corporate event and club venues. Post your requirements and receive no obligation price estimates and quotes. Celebrating 40 years of life in Philadelphia - Looking for a place that can hold at least 30 people for a 40th birthday celebration. One that will offer a open bar and I can bring my own food? Daughters first birthday - I just want a room to have my daughters birthday party at. Event Facilities - Need venue only. No catering. Place to hold small wedding and reception - Venue for small wedding. Event for Business Owners - Need a place where we can have a speaker do a presentation for 30 people. Intimate, microphone, no powerpoint presentation is needed.